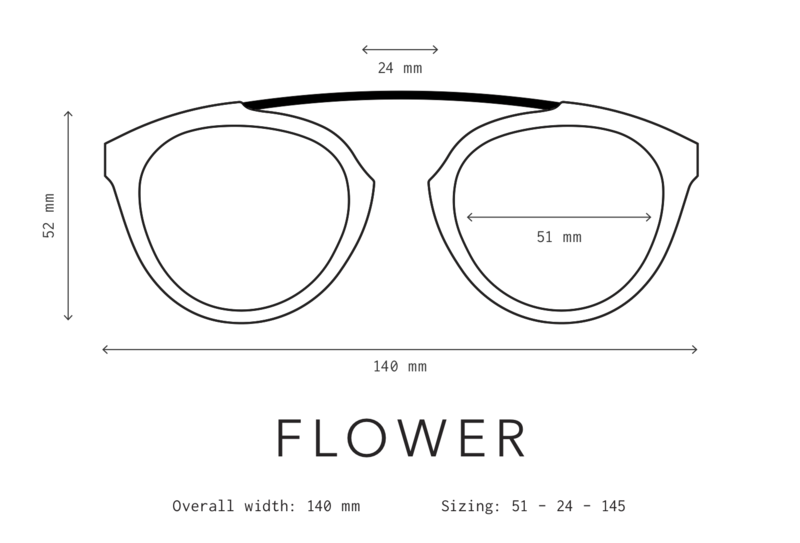 Super silver: Flower 32 features silver gradient mirrored lenses. Beautiful matte sand tortoise acetate combines with matte black metal for a super-elegant look. It also features beautiful super silver inlays that completes the look.